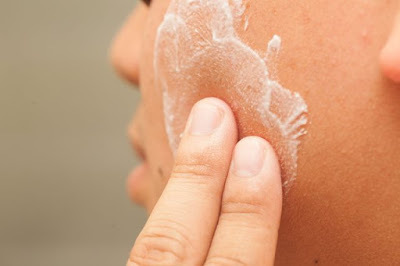 Vitamin C cream provides remarkable anti-aging benefits to the skin. Vitamin C cream at a 10-percent concentration has been shown to protect against UV damage, stimulate the production of collagen and decrease the appearance of fine lines and wrinkles. Many vitamin C creams and serums on the market today are prohibitively expensive due to the antioxidant's inherent instability. 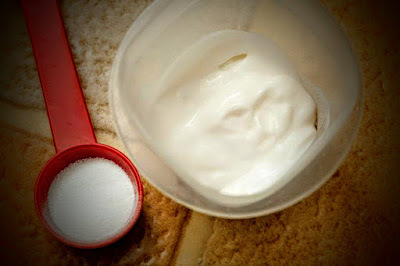 Making your own vitamin C cream costs significantly less than buying name-brand cosmetics. You can also make less at a time to reduce the amount of cream that must be discarded due to oxidation. 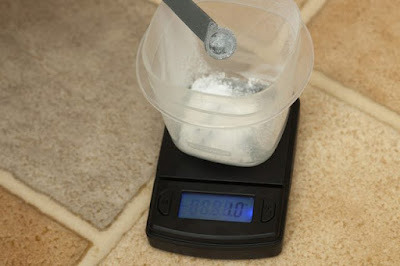 Weigh out 1 g L-ascorbic acid powder into the airtight, opaque container. 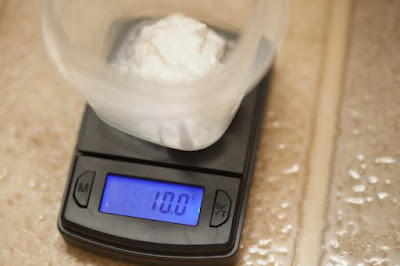 Weight out 10 g of moisturizing cream into the same container. 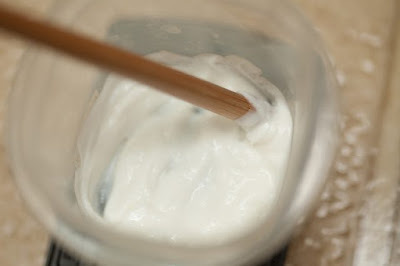 Thoroughly mix the L-ascorbic acid powder into the moisturizing cream with a craft stick. Apply the cream to your face and neck. Massage the skin with your fingers until the cream is absorbed. 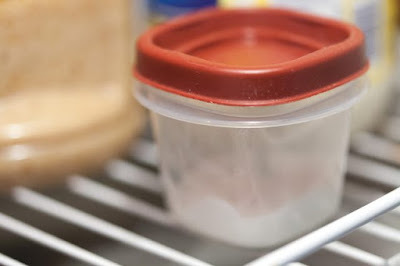 Place leftover cream in the refrigerator to increase its shelf life.